One trend in the travel and hospitality business in post-recessionary times has been that people do not book their hotel stays in advance anymore. In other words, we have seen a lot more walk-ins than, say, 10 years ago. And if you don't really care about the best places to stay in Gatlinburg, that might be a good strategy. You tour a few facilities and make your choice based on what you see and hear on the spot. Hotels at Gatlinburg TN stay busy, but they are not always at full occupancy, especially if you arrive through the week. 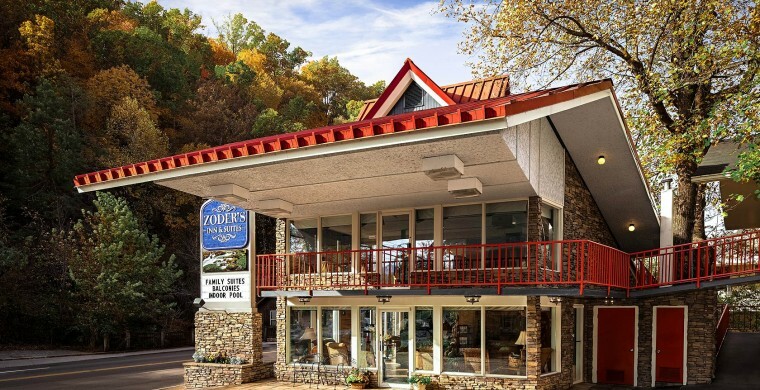 Zoders Gatlinburg TN welcomes you with or without a reservation, though we don't guarantee we always have a room available. Our repeat guests sometimes book their favorite room or suite even one year in advance.